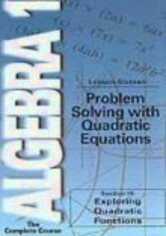 Dr. Monica Neagoy presents three problems involving quadratic equations: the first is a concrete sequence of geometric figures, the second an introduction to the Golden Ratio, and the third an exercise in finding the roots of a quadratic equation. 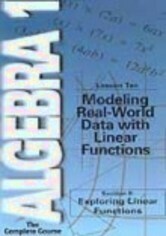 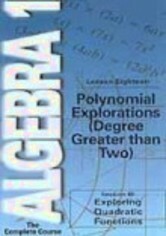 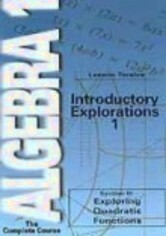 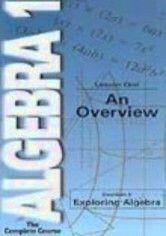 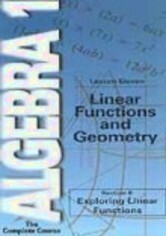 Real-world applications of algebraic principles make this a fresh departure from conventional educational methods. 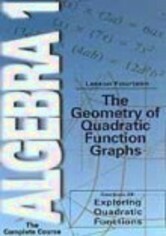 Also covered is the difference between quadratic functions and quadratic equations.